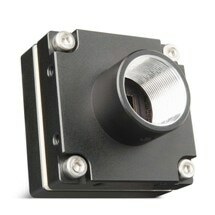 The FLIR T1030sc camera has a thermal sensitivity that is twice that of the industry standard. Combining an extraordinarily sensitive detector with High Definition (HD)-ready optics, the camera detects temperature differences of less than 20 mK at 30°C. For research and development professionals, accuracy matters. Whether you are in the field identifying stress failures in engines or in the lab measuring textiles to ensure the fabric will hold up in harsh weather conditions, your tools need to be durable, portable and precise. To help researchers and scientists tackle some of challenging thermal applications, the FLIR T1030sc HD LWIR camera delivers outstanding HD image clarity (1024 x 768). 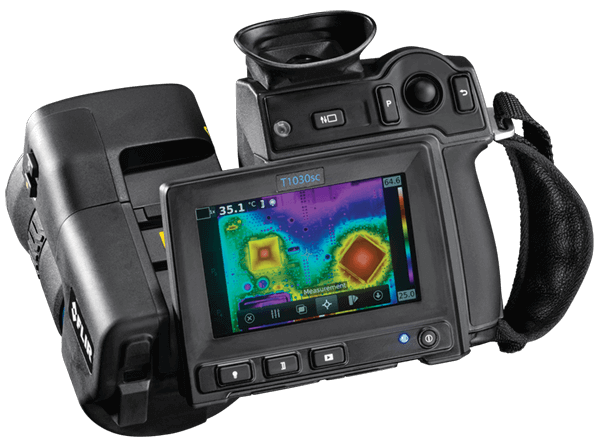 Designed to be easy to use in a wide range of environments the FLIR T1030sc is a high-performance infrared camera in a flexible, portable, handheld package. As a consequence, the FLIR T1030sc can be used as a stand-alone data collection and analysis system in the field or as a high performance fixed-mounted thermal measurement solution in your lab. In addition, the FLIR T1030sc delivers high-speed data just how you need it. The outstanding camera is able to record 1024 x 768 full frame video at 30 Hz on battery power alone or stream raw thermal data at 120 Hz via its high-speed interface. 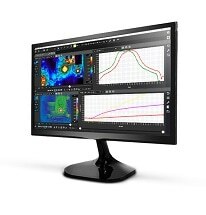 FLIR's market leading ResearchIR Max software is included as standard so users can analyze and share data. To provide piece of mind the FLIR T1030sc also comes backed by FLIR’s Global 2-5-10 warranty, the industry’s best protection for any infrared camera. For more technical details about the FLIR T1030sc please click here or contact FLIR Systems at [email protected] / +32-3665-5100.